Open from 11:00am to 6:00pm everyday except Mondays, December 25th and January 1st. At the same time as the Monet Retrospective at the Grand Palais in Paris, the musée Marmottan-Monet displays from 7th October, 2010 to 20th February, 2011 the whole of its Monet collection, the largest in the world. In 1932, Paul Marmottan bequeathed his collections to the Académie des Beaux-Arts. 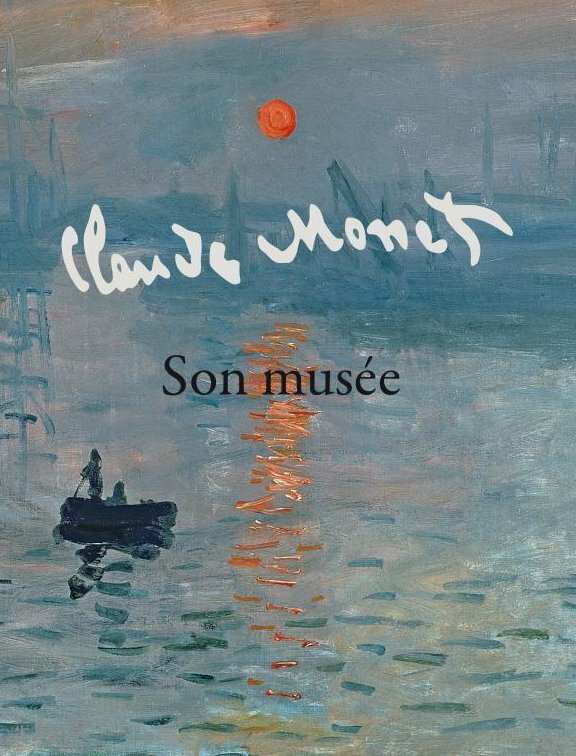 The musée Marmottan-Monet received other exceptional donations since then, particularly the legacy of Mme Donop de Monchy in 1957 (Impression, sunrise) and the legacy of Claude Monet's son. Michel Monet's legacy in 1966 makes up a direct testimony of the artist: those are works he kept for himself, his own canvases and some by his friends, that he cherished. The legacies of Nelly Duhem in 1985 and Denis and Annie Rouart in 1993 enriched the collections even more. Step by step, from the early works to the last Nympheas, from Oscar to Claude, from portraits to city or countryscapes, from Paris to London, including Normandy and Giverny, and also thanks to portraits of Monet painted or drawn by his friends–Manet, Renoir, Carolus-Duran, Lhuillier- the painter is revealed, in the museum that now bears his name. In cooperation with The Monet Directory and Giverny Impression Web Blog.